A timeless silhouette with a modern European spin, the Odelle chaise end sofa has got comfort covered in your living room. Contrasting comfy back cushions with slim powder-coated legs, Odelle’s contemporary silhouette is balanced with a sleek metal frame. 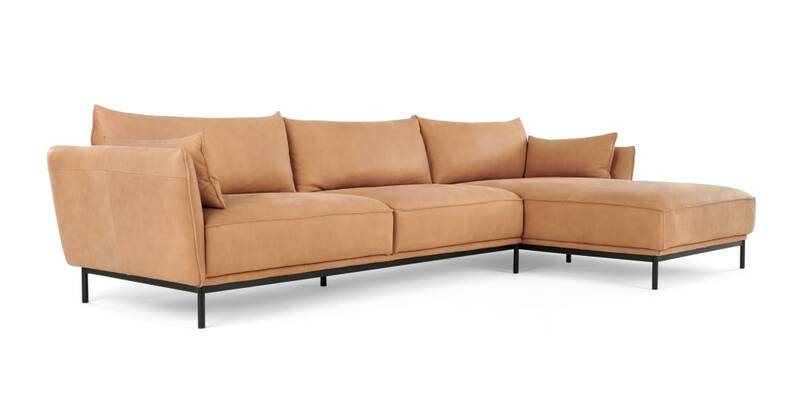 And upholstered in tan leather, it makes snuggling on the sofa seriously stylish. 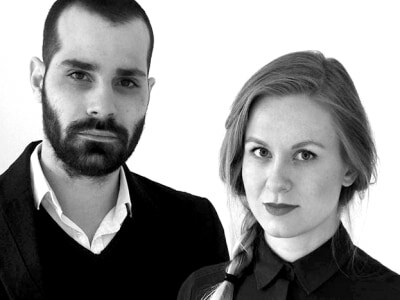 Swedish-founded design studio, Cate & Nelson designed Odelle. Known for adding modern elements to a classic aesthetic, its stamp is clearly present on this sofa.